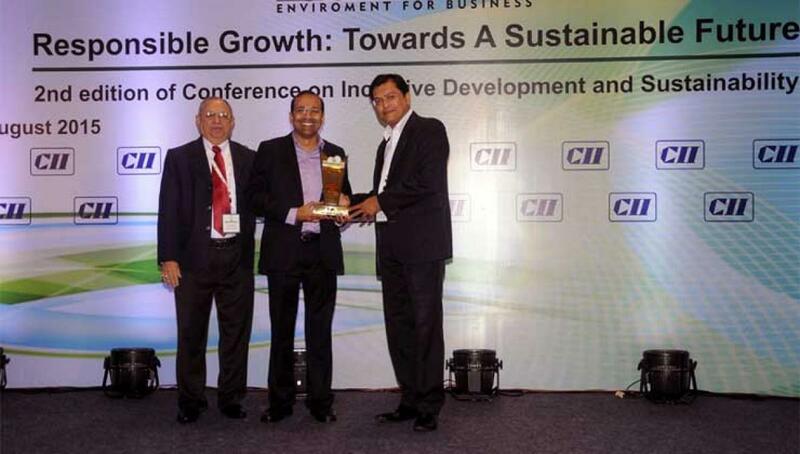 New Delhi / Mumbai: Tetra Pak’s case study on “Strengthening the Recycling Ecosystem for Tetra Pak Cartons” was recognised as a best practice by the Confederation of Indian Industry (CII) at their 2nd Conference on Inclusive Development and Sustainability. The case study showcases Tetra Pak’s work done in the area of waste management and recycling. Over the past decade, Tetra Pak has been working with different stakeholders, including recycling companies, NGOs, schools and government bodies to improve the collection and recycling of used Tetra Pak cartons – which are paper-based. It has also been investing in educating consumers and others across the waste chain about the recyclability of Tetra Pak cartons and proper waste management practices through awareness programmes such as Go Green, Doh Bin and Project SEARCH.